We believe that education is a powerful tool that should be accessible to all. Since knowledge of English is crucial for one’s career and personal development, we are currently adapting some of our most popular books so that they can be used by the blind and visually impaired. Combined with our audio materials and the Learn English program, these books can greatly benefit students with vision loss. 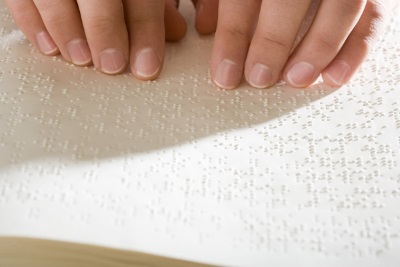 Braille is an essential tool for English learners who are blind or visually impaired. That’s why we have designed special ESL textbooks to help them develop their reading skills, as well as their knowledge of vocabulary and grammar. For more information contact us.